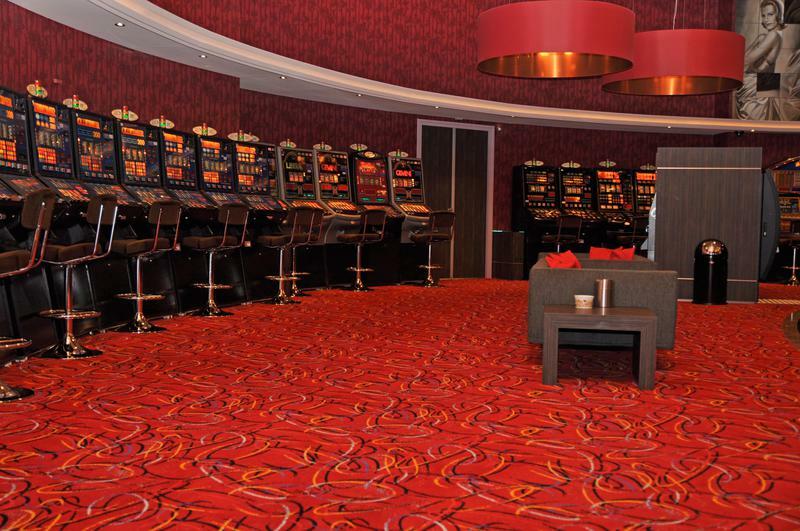 The recently opened Playworld Casino in Almere offers varied gaming opportunities with classic and modern slot machines. The stylish pillars and seats give this casino an elegant look and the raised bar represents the radiant center of this vibrant casino. 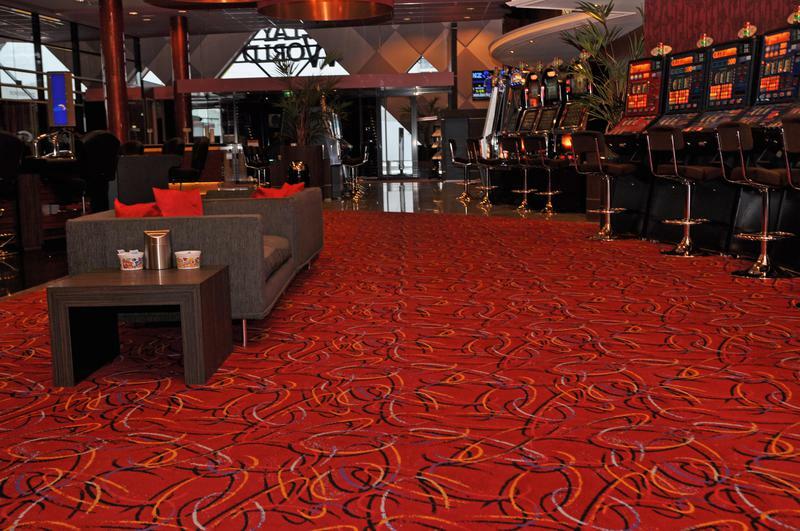 Brintons worked with the casino to produce a stunning contemporary design for the gaming floor using comfort backed Axminster carpet tiles.